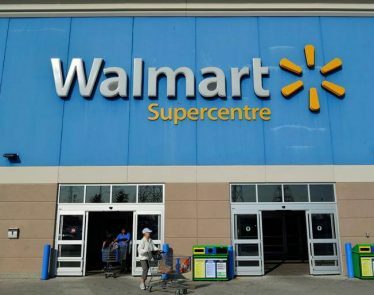 As we speak, Walmart (NYSE:$WMT) is in the midst of reinventing the retail sector, while taking a stab at their long-time rivals, Amazon (NASDAQ:$AMZN). If all goes as planned, Walmart has the potential to become one of the top retail stocks to invest in. Not only did the event bring together Walmart employees, investors, executives and partners, there were also a number of celebrities that attended as well. The purpose of the meeting was to bring the Walmart community under one room in order to discuss the company’s growth and what areas it needs to work on. For instance, there were a number of employees that took the stage to openly discuss their problems with the company’s amount of pay and advancement in the company. 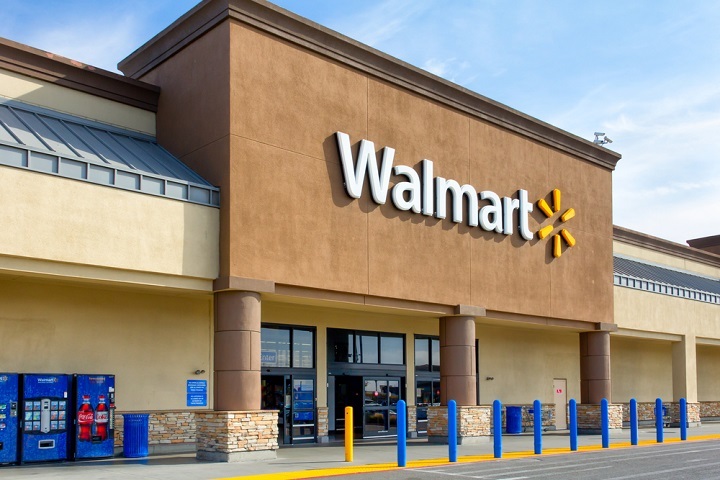 Aside from discussing the areas in which Walmart needs to improve, McMillon disclosed that Walmart is starting to test some very innovative inventions at its store. 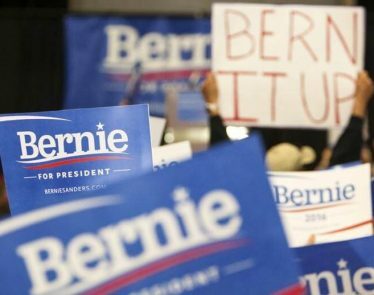 It’s almost frightening just how revolutionary some of them are, hence Walmart’s potential to become a major retail stock. 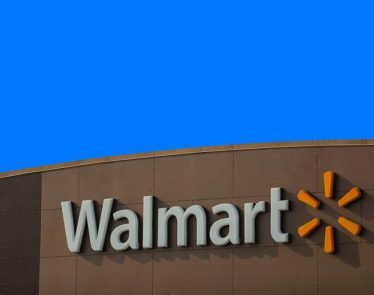 First and foremost, Walmart is now experimenting with an automated pickup tower at five separate stores in Arkansas, Houston, Atlanta, North Carolina, and Detroit. Anne Hatfield, Walmart’s spokeswoman, told TheStreet that the pickup tower will give customers the chance to pick up their online orders at the tower rather than having it sent to a store. According to Hatfield, the 16-foot pickup tower will be able to hold roughly 300 small to medium-sized packages. Essentially all the customers have to do is walk up to the tower and the door will open when it senses that a person is near. The customers can then use the screen to scan the receipt’s bar code on their mobile phone and then the pickup tower will distribute the package. The tower is filled by employees and the small to medium sized packages are roughly the size of a microwave. “It’s pretty darn cool,” said Hatfield. However, customers will still be required to go to the pickup counter in store if they order a large product. Additionally, McMillon expressed his beliefs that there could one day be a Walmart which no longer uses the checkout process. If this were to happen, customers would likely see Scan and Go technology rather than checkout counters. “We have started to invent the future of shopping again,” explained McMillon. 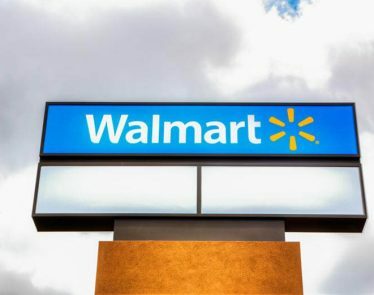 Lore added that Walmart is “empowering our customers to shop smarter” by providing ways that they can obtain discounts while online shopping and that there will be a “no membership fee” on the company’s shipping service. This, as one might assume, is a direct shot at Amazon as users have to pay for the Prime membership ($99 annually) to get next-day shipping. Lore became Walmart’s chief executive after Walmart acquired his e-commerce company Jet.com back in August. 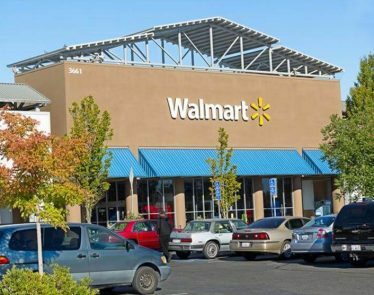 Since then, Walmart has seen its online sales increase 63% in Q1. 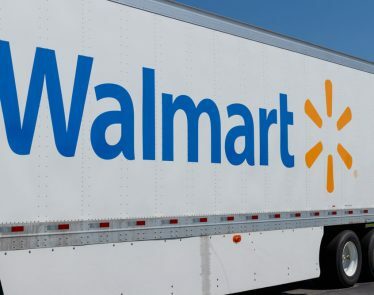 Furthermore, Walmart announced on June 1 that it has started to test out a new delivery method which uses their employees to deliver online purchases to customers’ homes. It’s like a pizza delivery but for electronics, furniture, and more. This announcement is a clear follow up on Walmart’s Pickup Discount which was disclosed back in April. Under the terms of the Pickup Discount, customers were given the option to receive a discount on a number of items that they purchased online if they pick it up at a local store. That said, customers are still eligible to use Walmart’s free two-day shipping method. 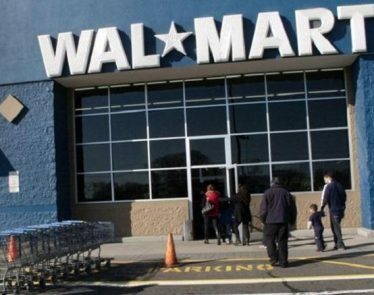 Walmart shares closed marginally down to $79.62. Amazon VS. Alphabet: Which of These High Peforming Companies Should You Invest In?